The post Distribution of settlement for Martial Law victims to push through — human rights lawyer appeared first on Inquirer News. Panelo on Thursday said “innocent” victims caught in the crossfire between the government and its “enemies” should be compensated. The post Panelo: Not a victim if you fought government appeared first on Inquirer News. The group of martial law victims who won a human rights settlement in Hawaii against the estate of the late dictator Ferdinand Marcos assailed the Office of the Solicitor General (OSG) for rejecting a United States court-supervised deal that would have given them compensation from the proceeds of the sale of several paintings illegally acquired by former first lady Imelda Marcos. 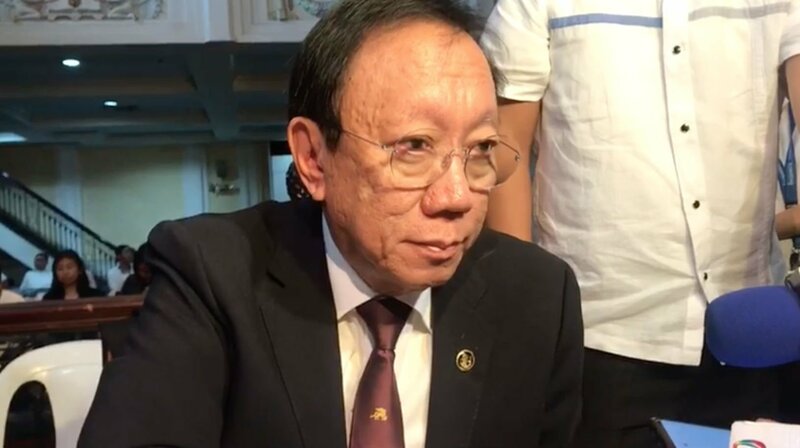 The post Martial law victims hit SolGen for rejecting settlement deal appeared first on Inquirer News.